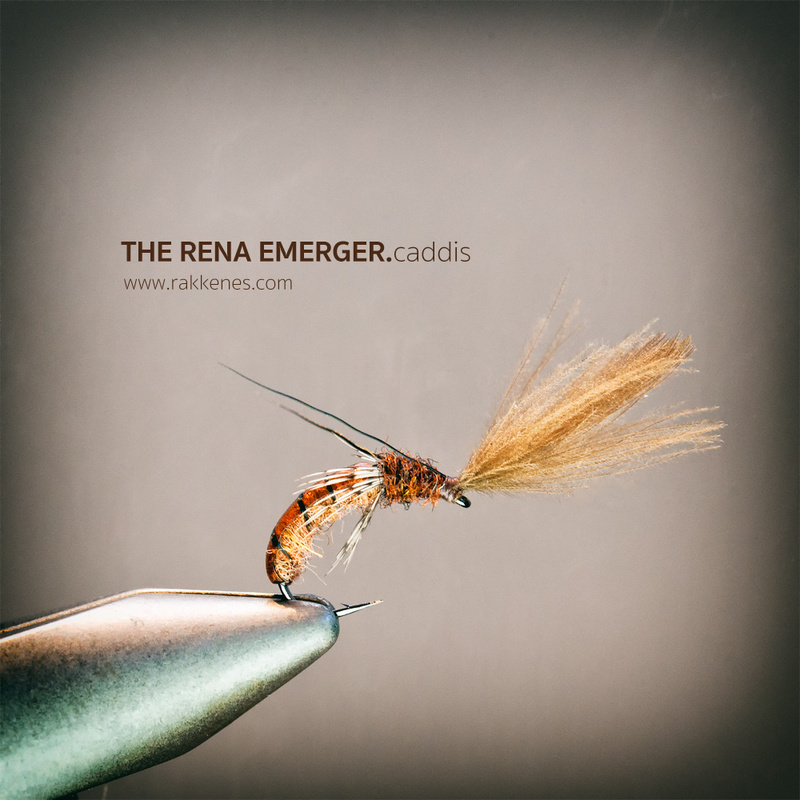 There are several innovative patterns for the caddis emerger. Some are pure attractors, but this is a simple yet effective pattern that tries to imitate the hatching pupae. During the years I have tried several different ways to tie such an emerger, but I always start fishing with this pattern when the hatch is on. Usually it’s spot on. 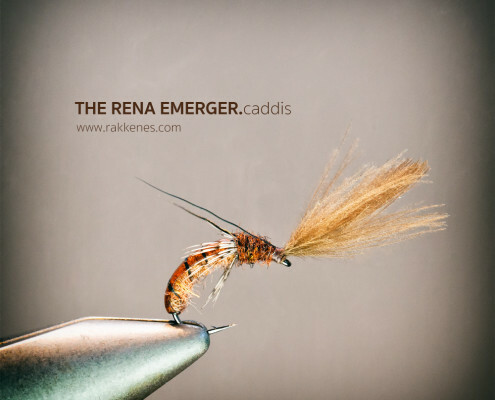 What makes it special is that the entire emerger hangs under the surface on a CdC feather. The partridge legs are important. I use black speckled on white. Guess you can use brown or golden if you find that more attractive. Apply floatant on the CdC tip only. Do not apply floatant on the body, since the emerger entirely should be under the film – only the feather is over. Fished dry and dead drift with a long leader.